As the uniting institute for health sciences and technology on the Illinois campus, IHSI is rooted in research and grounded in tech. IHSI supports faculty-driven research at Illinois by organizing our campus around health challenges, team-building, coordinating projects, and managing grant efforts. 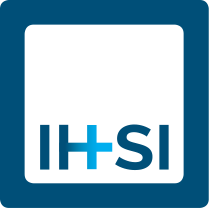 IHSI makes a point to fuse technological advances with health science research and fosters medical breakthroughs to help people help themselves.